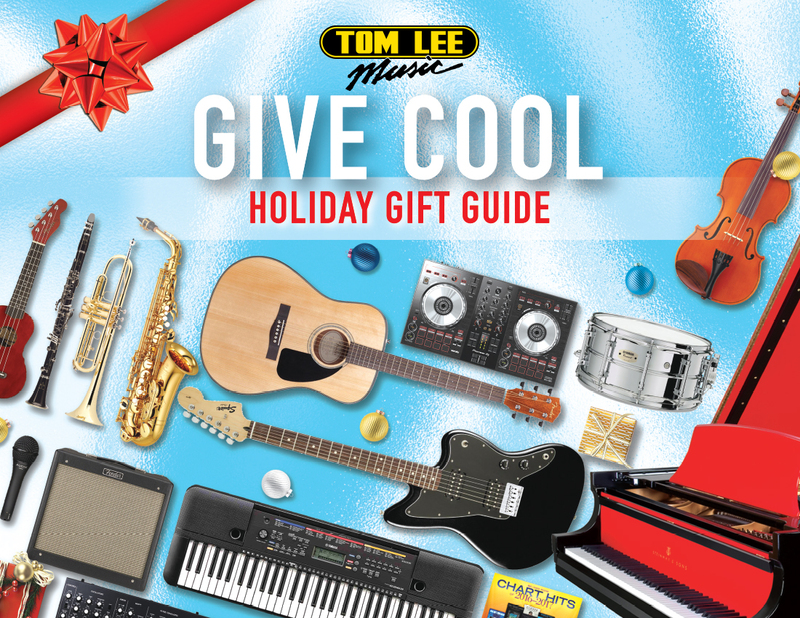 Shopping for the holidays has never been easier with the help of our gift guide and friendly music specialists in our stores! Whether you are looking for a guitar, drums, recording gear, a piano, or a ukulele... we have it all! Visit your nearest location and we will help you find the perfect gift this holiday season. 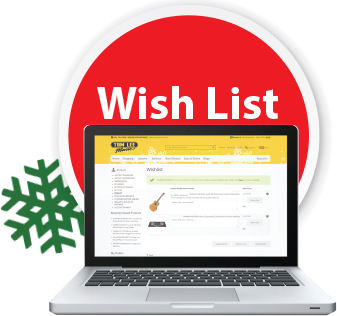 Use our online Wish List feature to send friends and family a playful hint about the gifts you want this holiday! It's never been easier to ask. 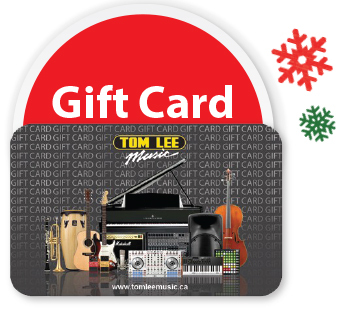 Why not give a gift card for the musician on your list. We offer gift cards of any value. 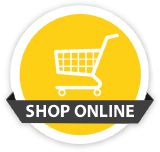 Browse thousands of items online, arrange pick-up in-store, find store availability and make a wish list.